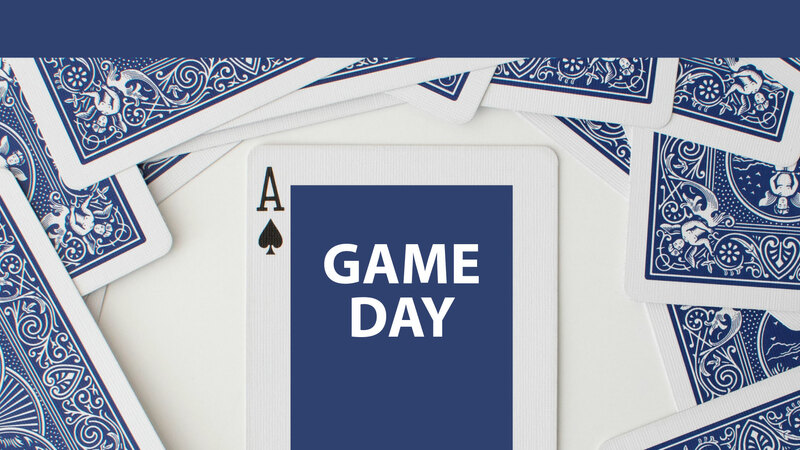 Game Day: I Challenge You! Join the Empty Nest and Older Adults – “I Challenge You!” is a great afternoon of fun and games! Bring your lunch and join us in Room B13. We play all sorts of games from Yahtzee and Uno to Canasta. No registration necessary.